Today, pharmaceutical companies focus their internal capacity on R&D and commercialisation, whereas drug development is increasingly outsourced to contract providers like Taj Dearob. 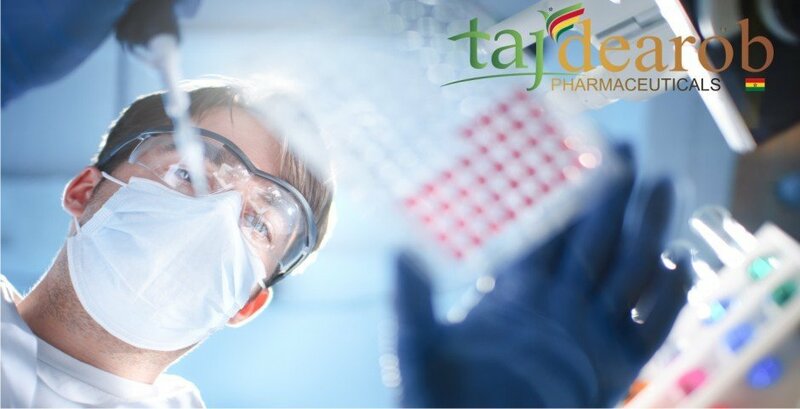 These strengths have established Taj Dearob as a producer of world-class generics, branded generics and a major supplier of Active Pharmaceutical Ingredients.Taj Dearob is the kind of pharmaceutical company you want to partner with today. If you are interested in any of our products, contact us to discuss about your query and how we can facilitate you. 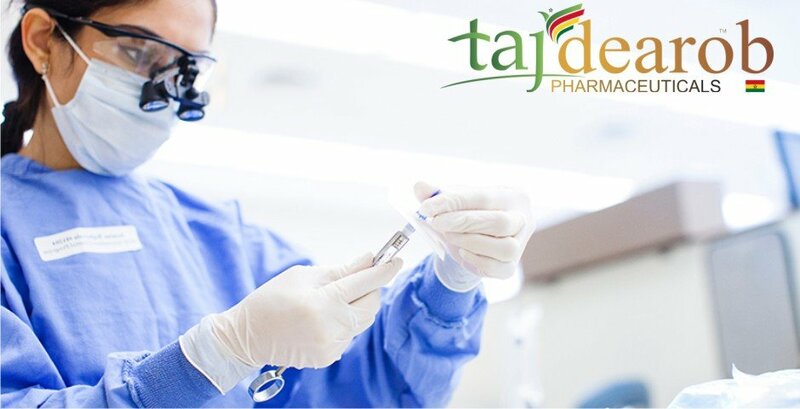 Clinical Trails – Taj Dearob Pharma | Today, pharmaceutical companies focus their internal capacity on R&D and commercialisation, whereas drug development is increasingly outsourced to contract providers like Taj Dearob. These strengths have established Taj Dearob as a producer of world-class generics, branded generics and a major supplier of Active Pharmaceutical Ingredients.Taj Dearob is the kind of pharmaceutical company you want to partner with today.Clinical Trails – Taj Dearob Pharma | Today, pharmaceutical companies focus their internal capacity on R&D and commercialisation, whereas drug development is increasingly outsourced to contract providers like Taj Dearob. 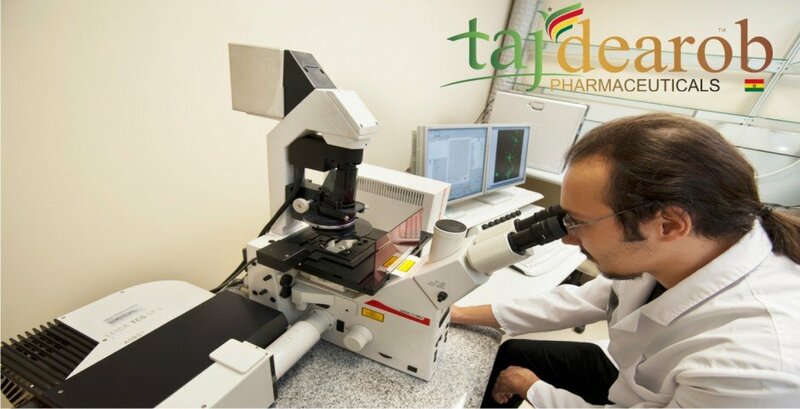 These strengths have established Taj Dearob as a producer of world-class generics, branded generics and a major supplier of Active Pharmaceutical Ingredients.Taj Dearob is the kind of pharmaceutical company you want to partner with today.